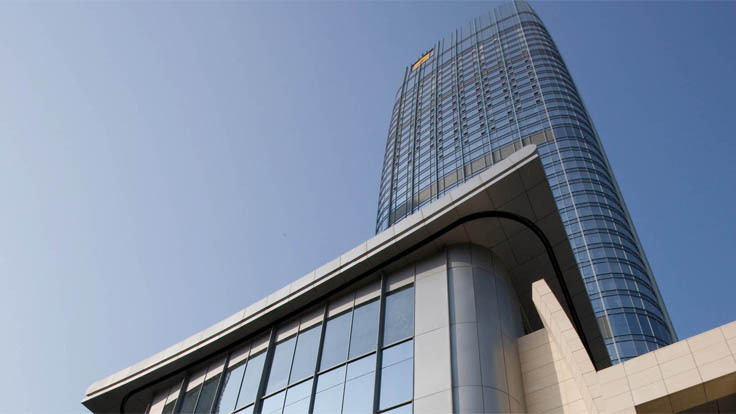 Sited in a prime location of the City near the City Plaza Station, Qingnian Da Jie (or more commonly known as the ‘Golden Corridor’), this mixed use development consists of a large retail mall, 2 iconic super high-rise office towers, a 6-start hotel and 4 service apartment towers with a total GFA of some 800,000m2 upon completion. 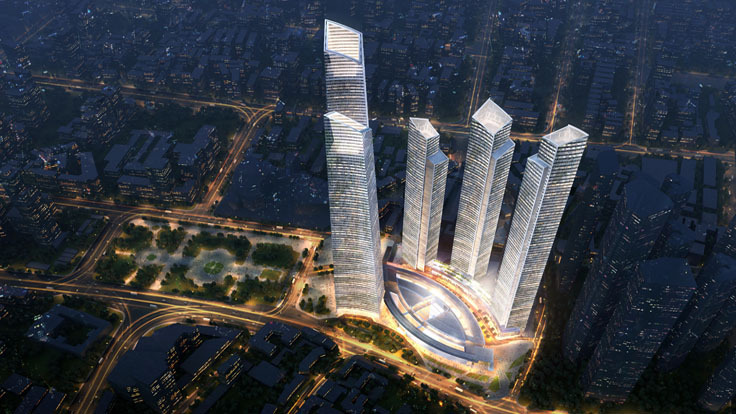 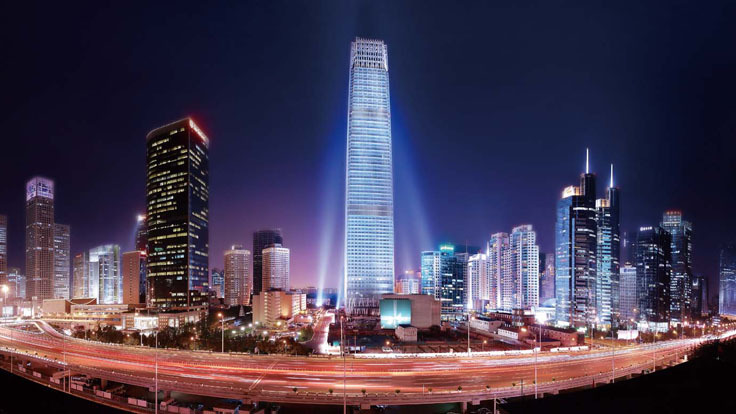 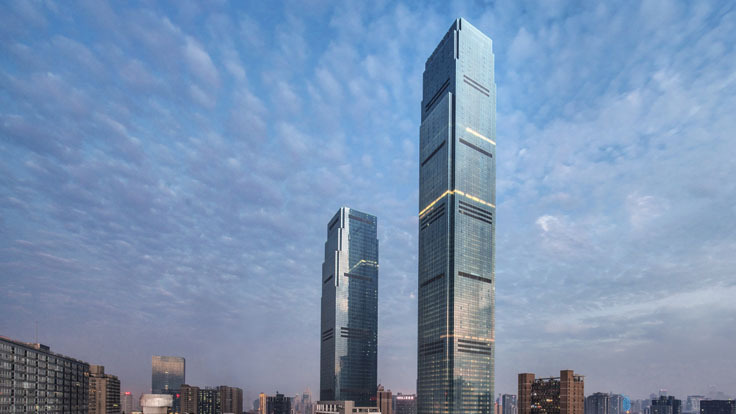 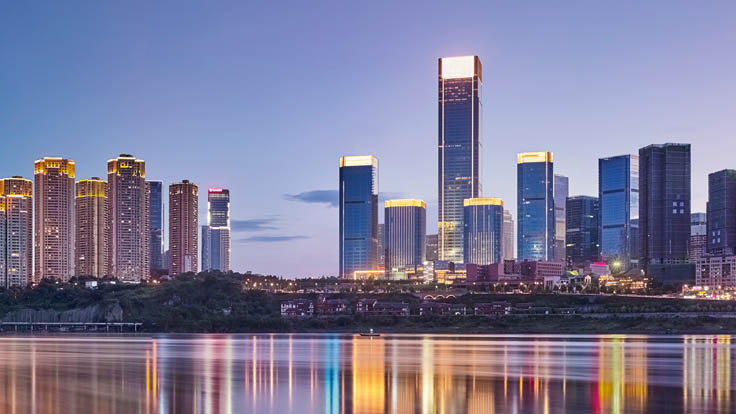 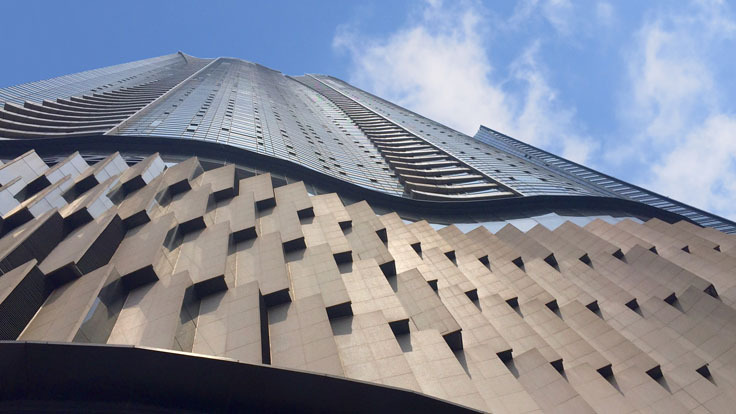 Being the tallest structure in Shengyang city centre, the twin office towers would act as an ‘urban gateway’ and a prominent landmark fronting the City Plaza. 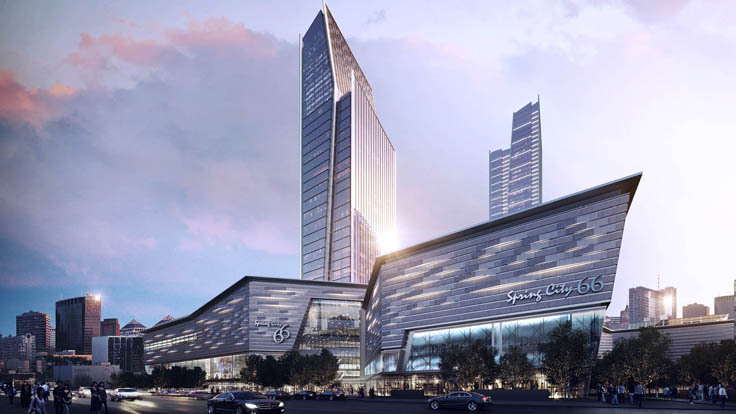 The eventualized development cluster will no doubt enrich the city’s skyline in coming future. 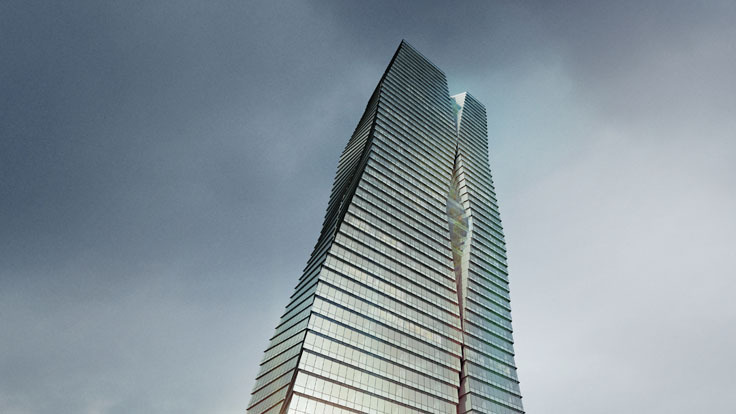 WT is the Lead Consultant and Executive Architect for the project in partnership with Kohn Pederson Fox Associates as the Concept Design Architect.